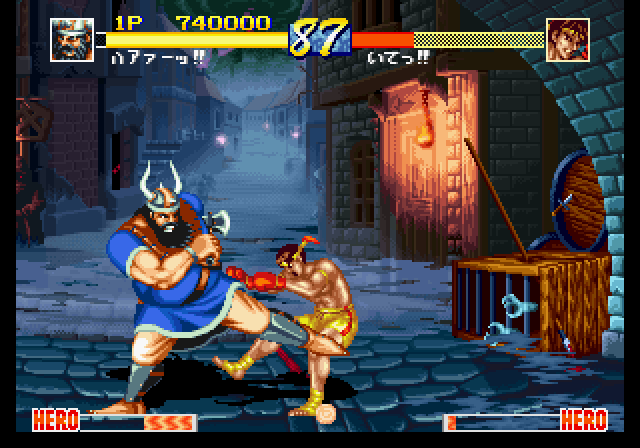 The fighting genre exploded in popularity in the early through mid 90's, mostly thanks to Street Fighter II becoming an instant hit in both the arcades and on home consoles. As a result, many fighting games that attempted to emulate its style came about and while some managed to rise above what they were trying to be, there were some that just failed in almost every way. One of those games, was World Heroes Perfect, an oddly ironic named fighter that just couldn't hit the mark. 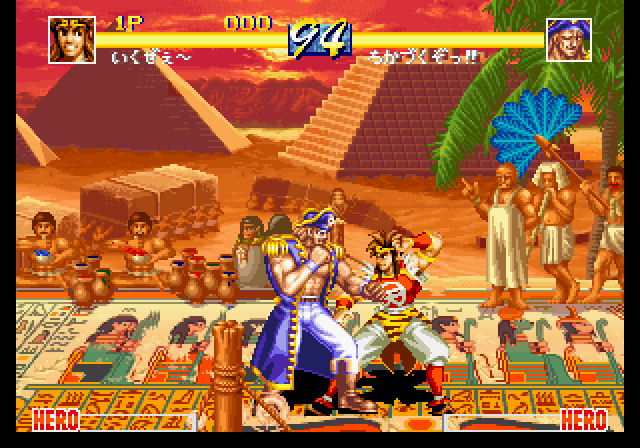 World Heroes Perfect was a Neo-Geo arcade fighting game released in 1995. Upon initial examination, it looks like a pretty typical 2D fighter at the time. 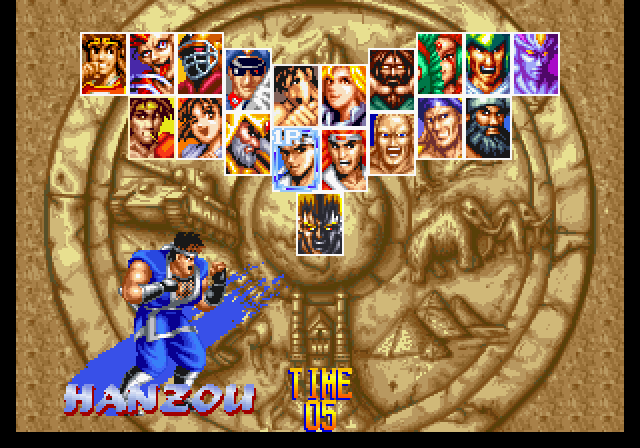 You have many characters to choose from, everything is a sprite and you have all of the typical fireball moves and such to pull off. The problem is when you start experiencing the game, you will want to immediately play something else. First off, the game's visual style. While it seems like a pretty typical knock off of Street Fighter 2 in visuals, I find them to be rather unappealing. A lot of the colors, while there are a lot, seem to mend together thanks to the sporadic design of the stages. The characters themselves look decent but very uninspired. This also goes with the stages. While they all actually look okay, their overall design leaves a lot to be desired and often, the visuals just look cluttered and unjustified.  Clearly, the devs tried to go with style over substance here but failed. The graphics are not bad, but they scream bare minimum for what they are trying to be. even the health bars and images of the characters next to those bars are so very ugly and could have used a bunch of refinement. Then there is the sound design. The sound design is even worse. While the music in some stages is okay, like the graphics, much of it is unappealing but there are also some really bad and repetitive tracks here. One stage in particular, which takes place in feudal japan, has a track that just irritated me while playing. Then there are the sounds of the characters. Oh, wow. These are bad. The characters that you play as have their own assortment of grunts and yells like other fighting games do, but here, they happen FAR TOO OFTEN. The grunts and yells here are incredibly repetitive as there aren't that many for each character, but they repeat at a near constant rate. This will annoy you so fast that you will want to mute the game in less than a minute most likely. While I can see why they tried to give each character a personality that is distinct, the sound design here is mostly an epic fail, even if some of the impact sounds are well done. Also, each character here is incredibly generic, from your typical Ryu rip off, to a wrestler, to some demon American football player. Yeah, what? Now, we can talk about the control, the most important part to any fighter. While everything else screams sub par, the controls here are actually okay, for the most part. Each fighter controls in a pretty typical manner, but the game just feels clunky. Movement can sometimes be sporadic with how inconsistent the movement speed can be. Double tapping a direction will make your character sort of dash in that direction but this is unreliable and most often results in you being hit. The special moves are also a pain to pull off. Add this up with biased hit detection and lousy movesets for each character and you have a game that just becomes tedious. Most of the A.I. fighters resort to spamming certain moves thanks to the unpolished gameplay and I find that spamming is actually far more effective than any other strategy, which is a huge no-no in a fighting game like this. There is barely any strategy to be had and the amount of damage that each hit does is rather inconsistent as well, some characters do an insane amount of damage with some hits for no apparent reason and this makes the A.I. fights challenging, but in an unfair way. 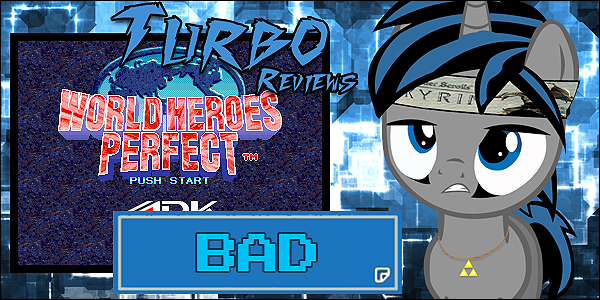 World Heroes Perfect, on the surface, looks like it could have been a very zany but fun fighting game, but it just doesn't live up to that intention. The graphics and sound design, while not completely awful, leave a lot to be desired and the irritating character voices will make you want to plug your ears. The often clunky controls and generic characters don't help either, but topping it off with often unfair A.I. just makes the experience all the more worse. While it is not the worst fighting game out there and it definitely could have been worse, for a game trying to capitalize on Street Fighter II's success, it fails in too many ways to be recommended. While critics apparently enjoyed this game back then somehow, I remain rather unimpressed, especially for a 1995 fighting game.